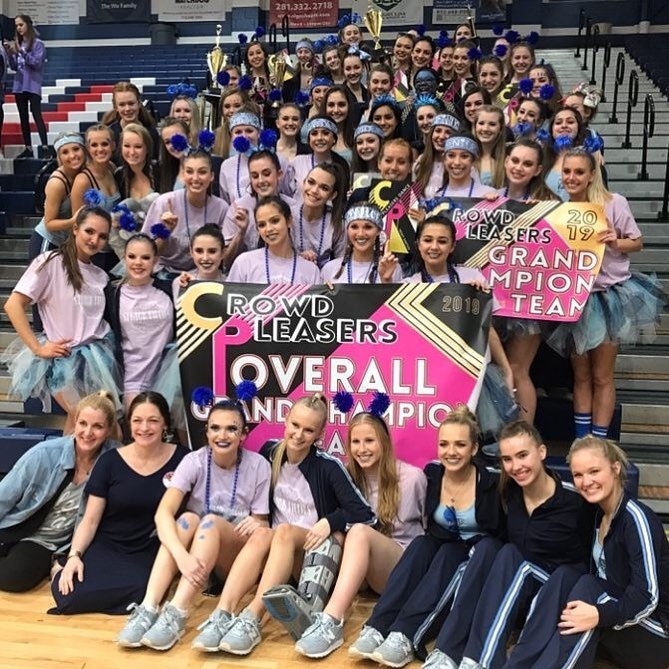 Congratulations to the 2018-2019 Kingwood Fillies!! Congratulations to the Grand Champion Fillies! Thank you Pappas Bar-B-Q for Catering our annual tailgate event before the Homecoming game!